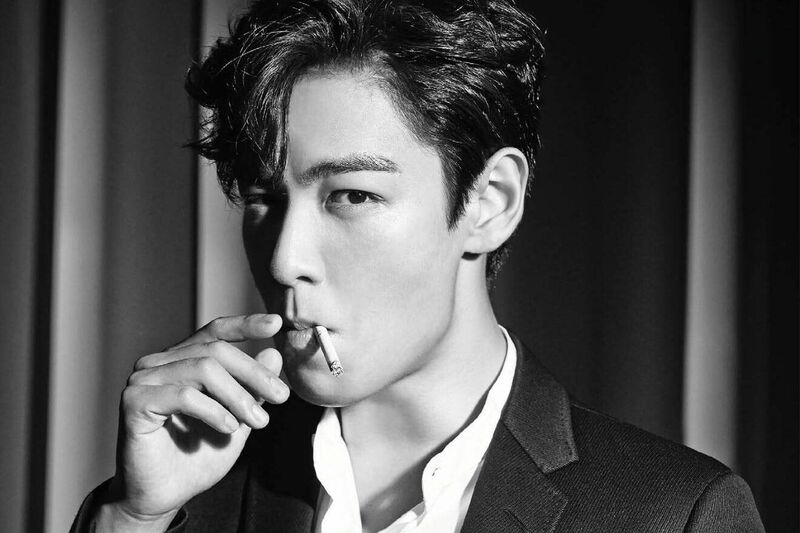 BIGBANG’s T.O.P made two posts on his social media account on October 31. What do you think about his Instagram post? Let us know in the comments below.